Addicting and fun! 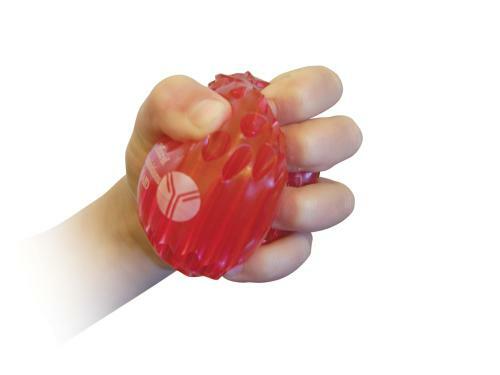 The Jelly Smacker is a fun, bright colored, translucent stress ball. When squeezed it makes a “smacking” sound. A perfect and unique way to promote your brand.